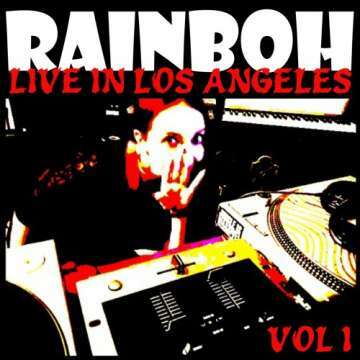 This is a jungle/dnb live selection by Rainboh, recorded in Los Angeles 09.18.18. 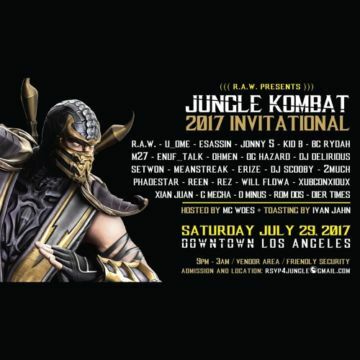 Four hours of original material by some of LA's most prolific jungle producers presented by LA jungle music icon R.A.W. (aka 6BLOCC).